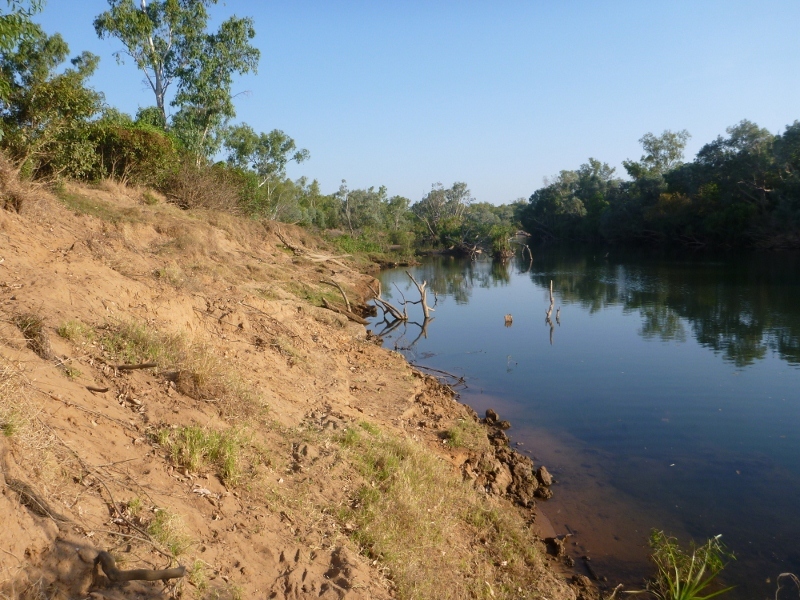 From the car park head down to the banks and walk down river to find some deeper pools and snags to try. 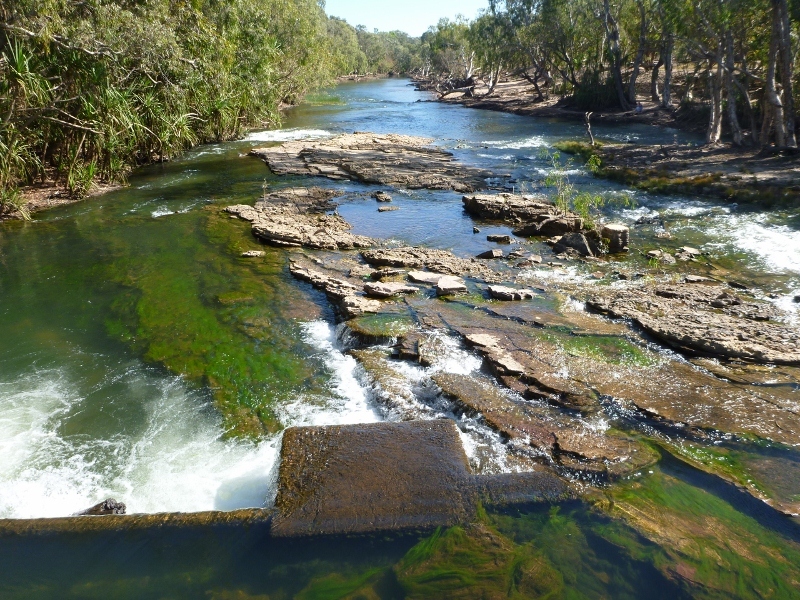 Upstream of the bridge is pretty thickly vegetated, but with some bush bashing you can find a spot to fish as well. Follow the signs off Gorge Road near Katherine Hospital to Knotts Crossing. The shallow crossing was once the main river crossing before the low level bridge was built. 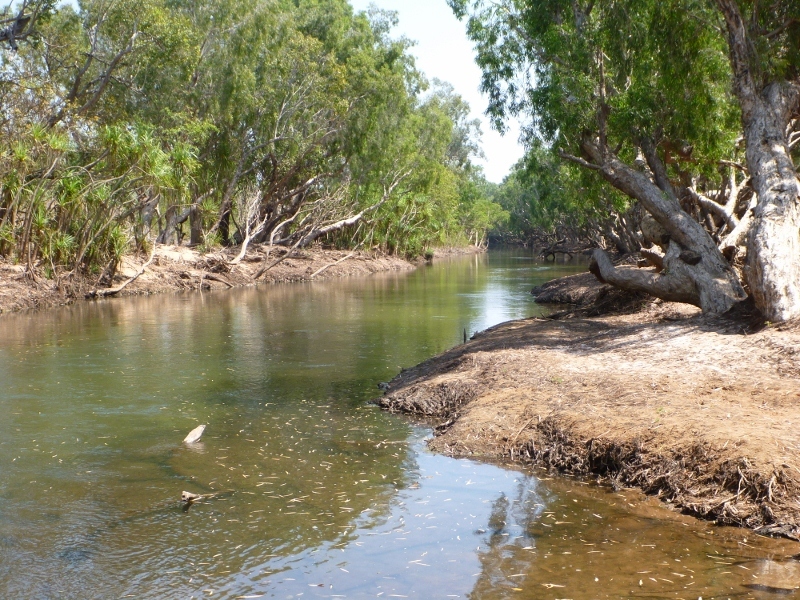 Both upstream and downstream of the crossing can produce fish, but the area can become shallow in the middle of the dry. 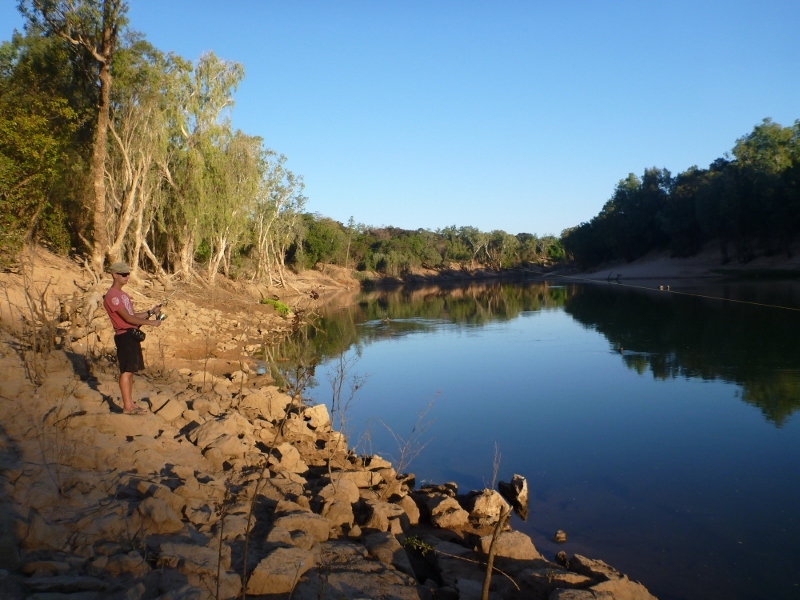 Just upstream is an area where barramundi may accumulate and is a good place to fish. 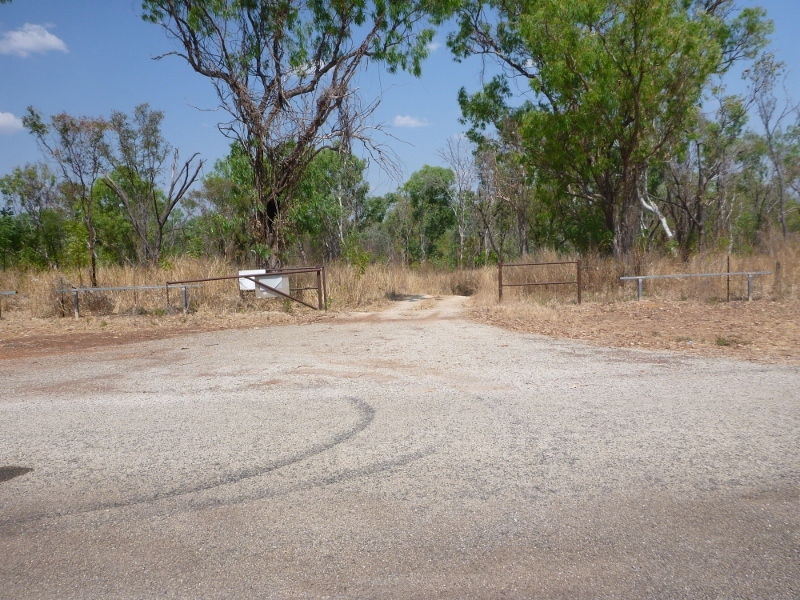 Knotts Crossing is also the site of the original Katherine township. 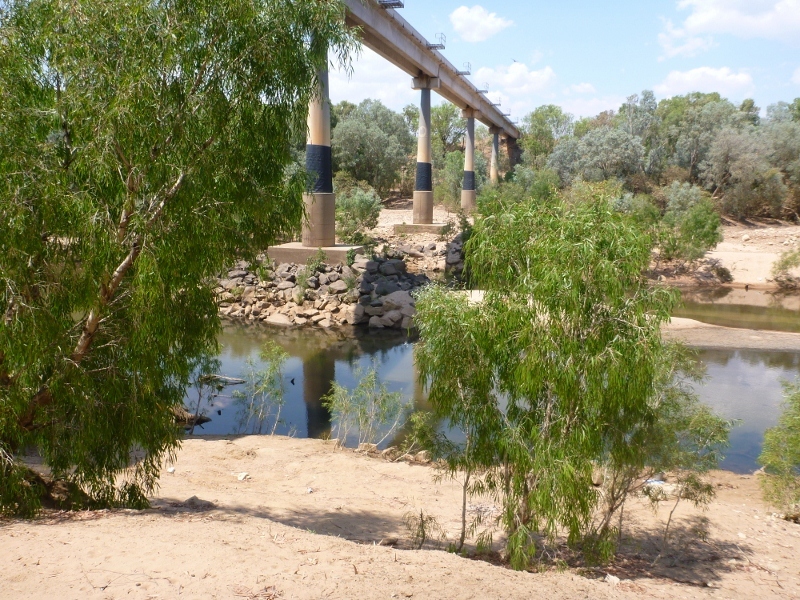 Opposite the Paraway Hotel is a track leading down to the base of the Stuart Hwy bridge where it crosses the Katherine River. Access is steep but suitable for a 2WD vehicle. Fishing from the bridge pylons is a convenient, safe spot to access some deeper water even in the middle of the dry season. You can also walk downstream and fish off the banks. 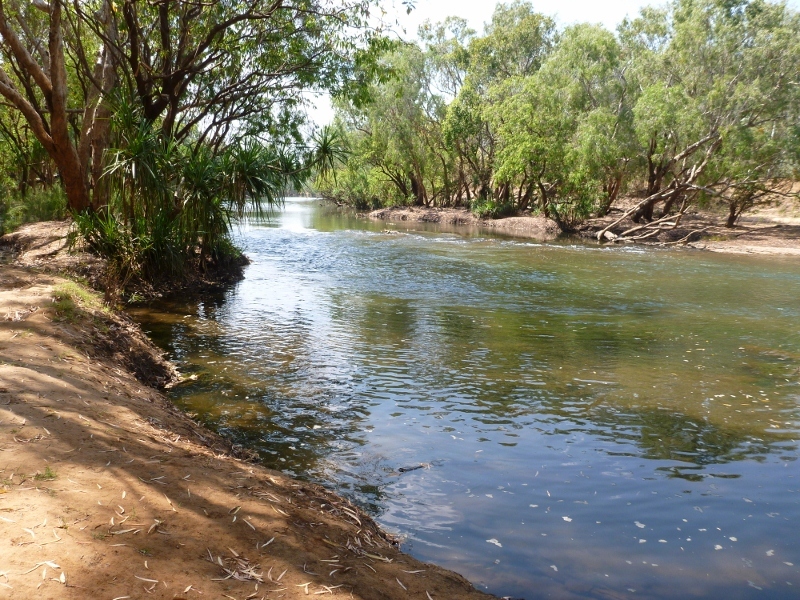 There’s also a boat ramp right near the bridge where you can launch small boats into the Katherine River. To the left and right of the hot springs are some rough walking trails through the scrub that lead to some fishing spots. 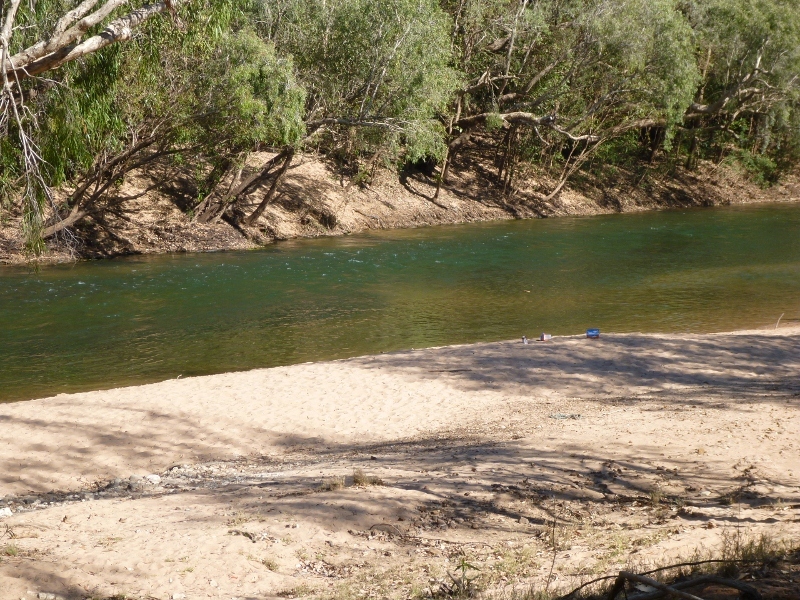 Pretty good here – nice, deep, snaggy pools that has the potential to hold some big barra, even in the middle of the dry. Access Galloping Jacks from Florina Road, then left onto Cossack Road. 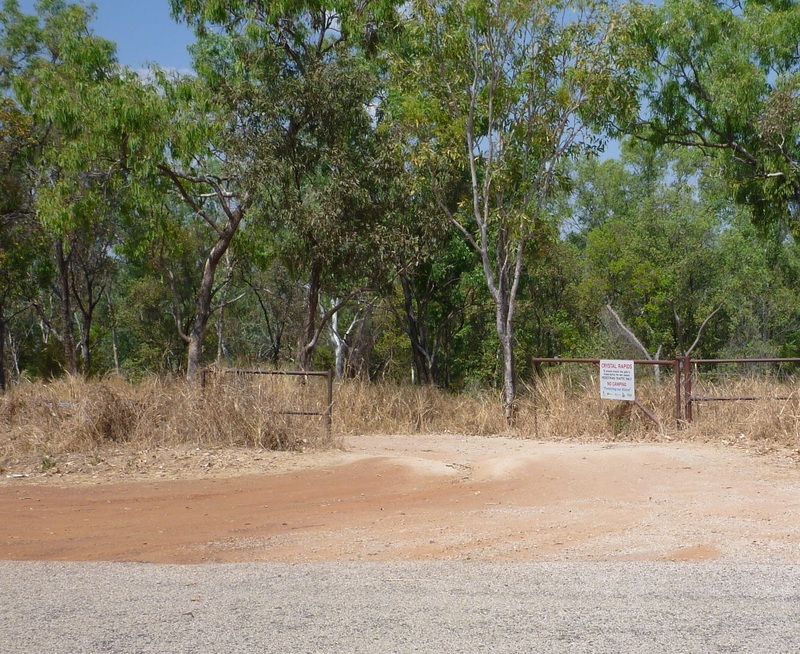 A few km down the road you will pass the gate to crystal rapids on the left. The next gate on the left is the entry to Galloping Jacks. It’s an easy 4WD track to the top of the river valley. You can drive right down to the river banks but the track is steep and sandy. 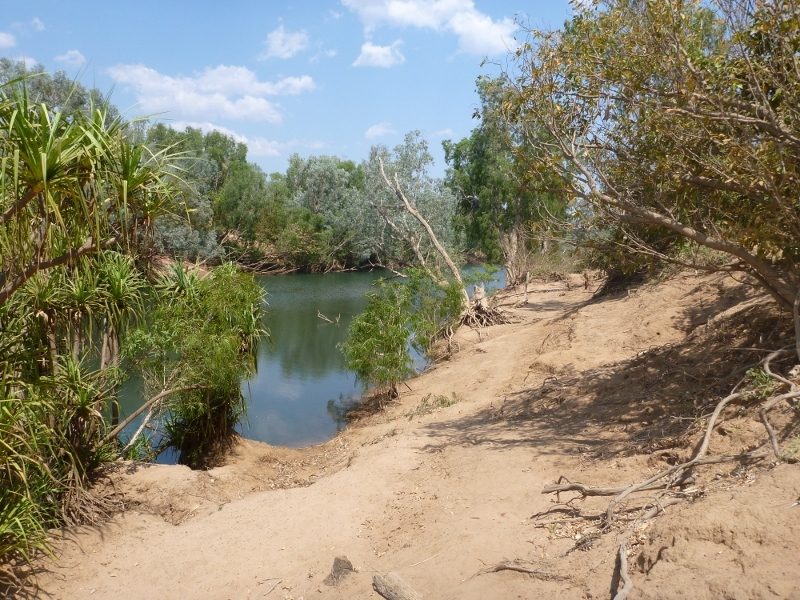 There are some deeper pools downstream of where you first access the river which can produce even in the middle of the dry season. Follow the directions to Galloping Jacks, but Crystsal Rapids is reached before the turnoff to Galloping Jacks. 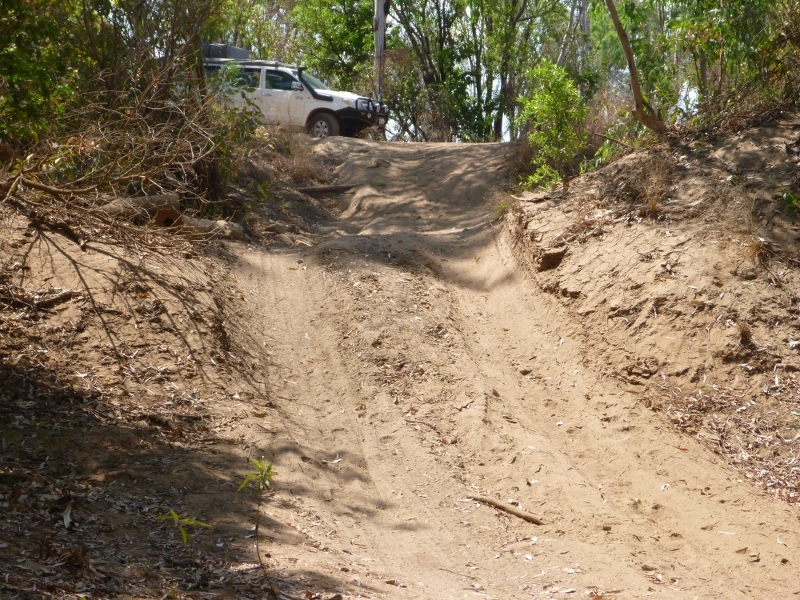 There’s an easy 4WD track down to the rocky banks of the Katherine River. During the dry the rapids themselves can be shallow. Trek up or downstream to find some deeper pools. From Springvale Homestead walk down the stairs to the river bank. You can walk along the river bank to the right of the small platform and access some good spots for fishing. 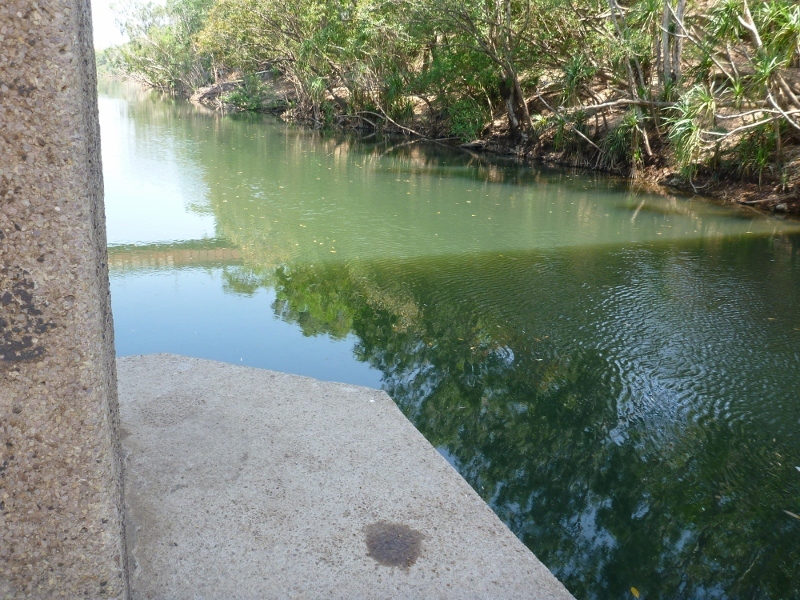 The water is a bit deeper than average here, suitable when the river level is low in the middle of the dry season. I never got to try this spot but was told about it by locals. 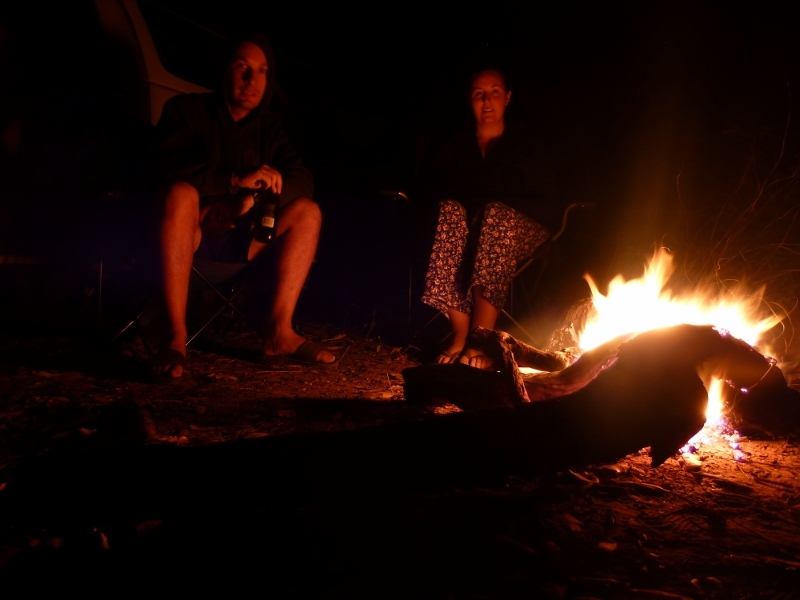 The turnoff is located 42km out of town, around 8km after the King River Bridge on Victoria Highway. 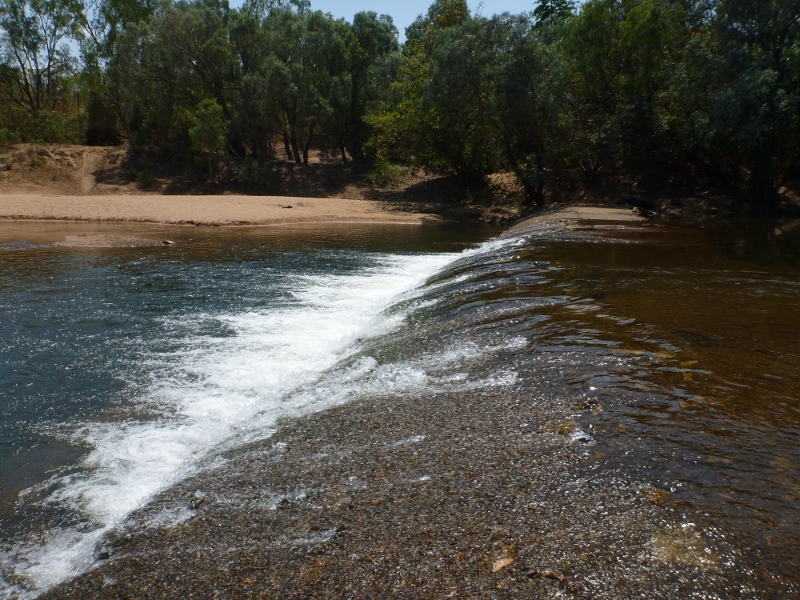 Turn right into the 4WD track and keep following it for a few kms until you hit the river. 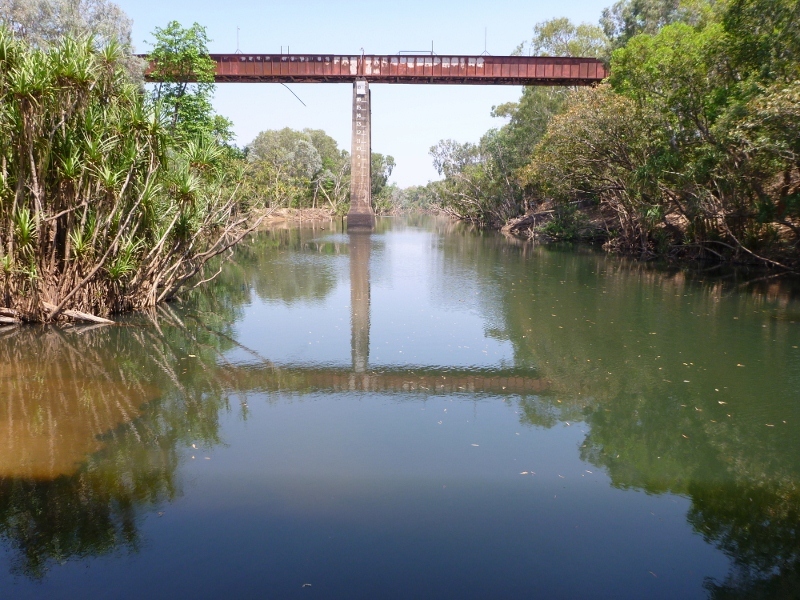 The new railway bridge crosses the Katherine River near the intersection with Shadforth Road on the way to Springvale Homestead. Just before the level crossing on Shadforth Road turn left down the track. There’s a small parking area, or you can take the pretty rough and steep 4WD track closer to the river. 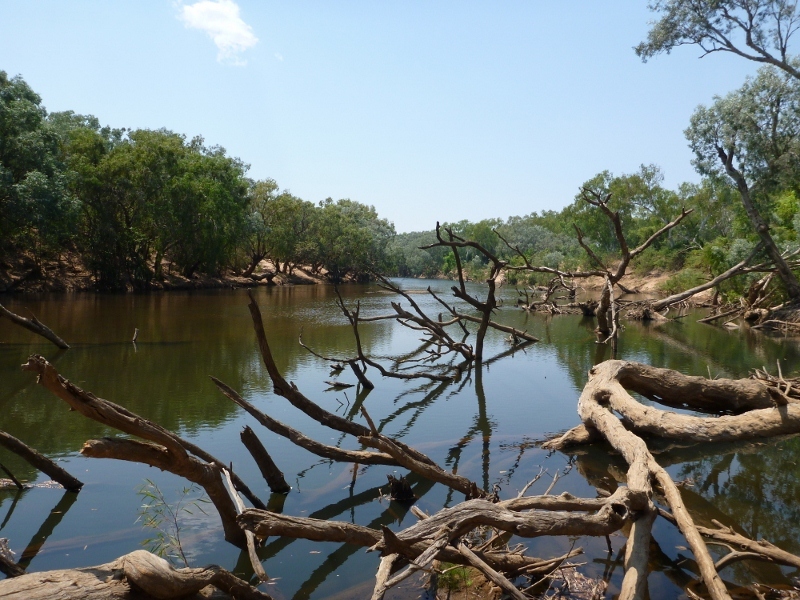 The water here can be a bit too shallow in the middle of the dry season, but is worth a try in other times. 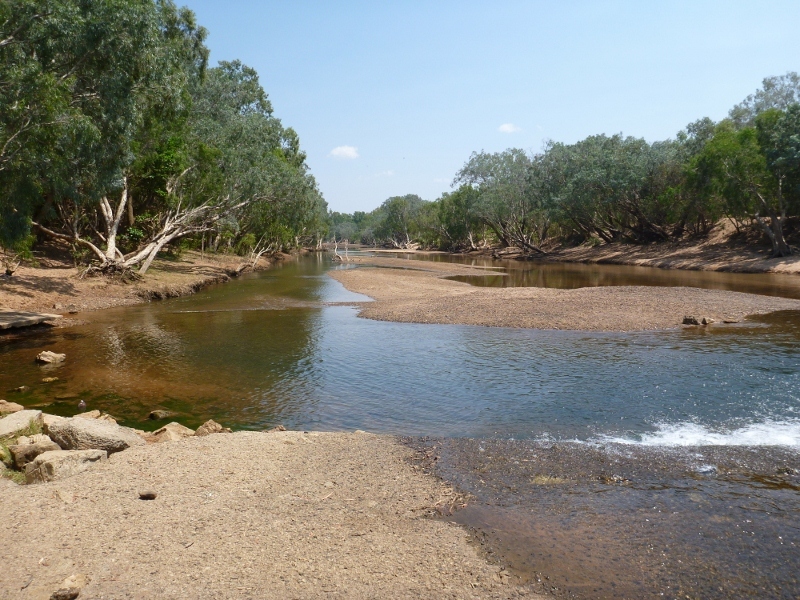 Oolloo Crossing is on the Daly River and is accessed from the same road to Douglas Hot Springs, around 130km north of Katherine. Continue straight passed the Douglas Hot Springs turnoff on Oolloo Road for roughly 30km. The track is gravel but is pretty well maintained until the final few hundred meters into the camping area, where a 2WD may just suffice if you’re lucky. As you approach the river, there is camping both on the left and right. To the left is the area of the actual crossing. Right is downstream of the crossing. There are no facilities, just clearings near the Daly River. There must have been a building there when the crossing was in use as there are remnants of a concrete pad and toilet. 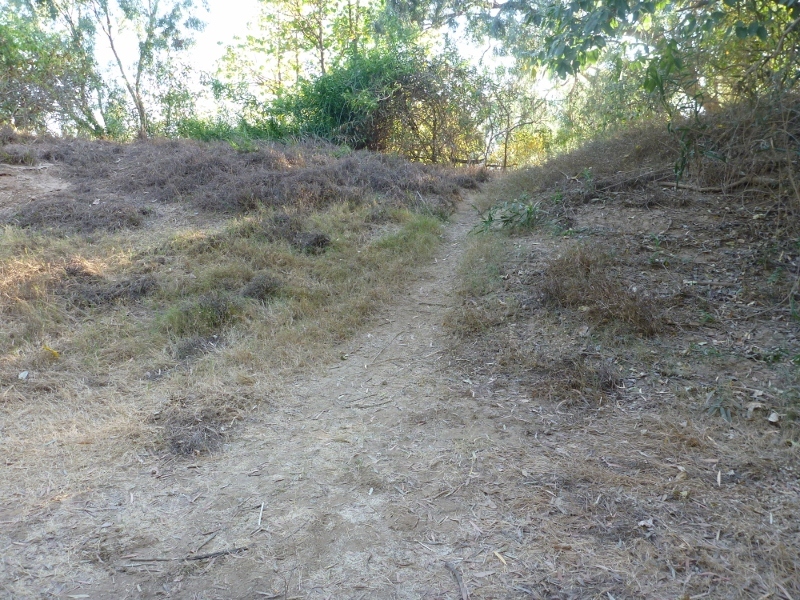 There’s a steep, badly rutted track down to the crossing itself. Too steep and treacherous to safely drive down, so launching a boat is not recommended. Fish anywhere along the river. Just upstream of the crossing seems to be a productive spot.